Enjoy this round trip to the Nordkette, and experience the panoramic views it will offer you. 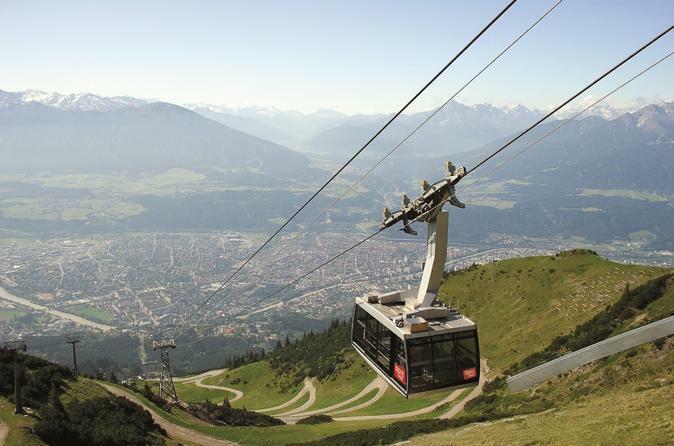 The new Innsbrucker Nordkettenbahnen will transport you directly from the city center of Innsbruck to high mountain terrain in just twenty minutes. 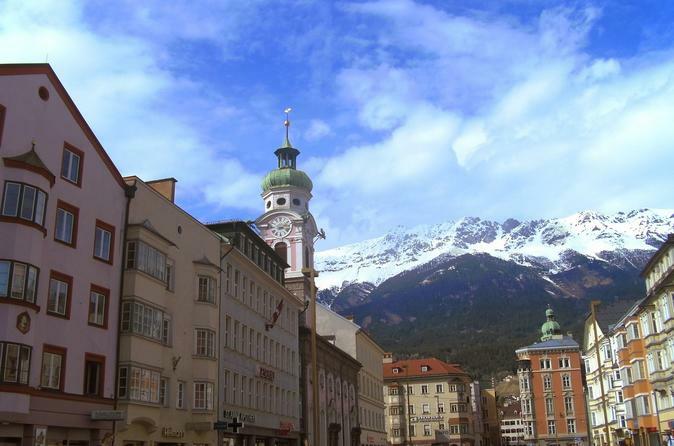 Spend a half day in Innsbruck with your private tour guide – just you and your tourguide. 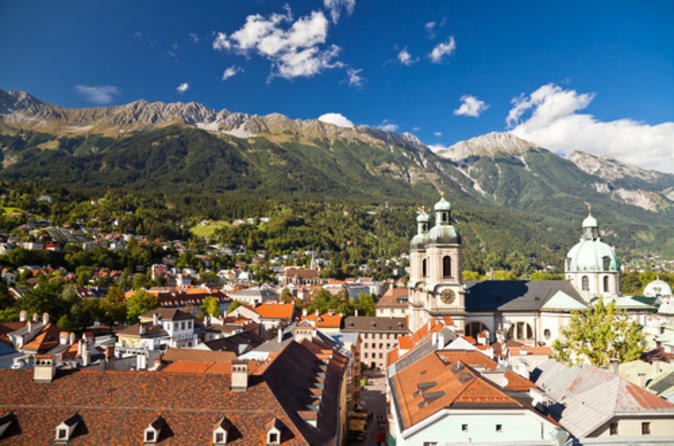 With your private tour guide, you will walk first through the old town of Innsbruck where you will see the emblem called “golden roof”, the Imperial castle, the cathedral and the buildings of the old town. A short climb by cable car to the local peak "Hungerburg" will give you a great view to the surrounding mountains and the Tyrol area. 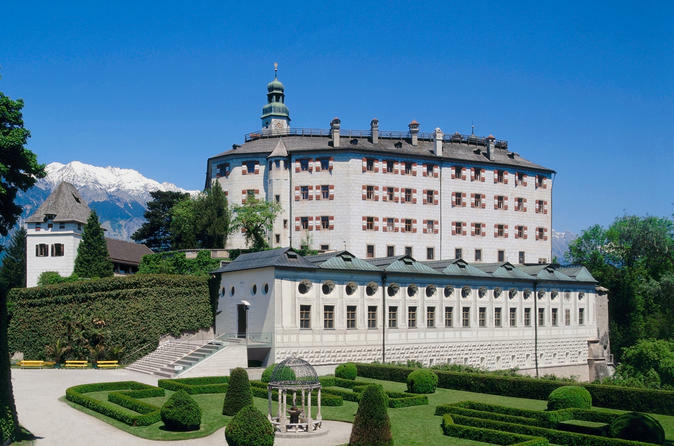 On return, you continue by public bus to Wattens, the place of Swarovski Crystal world exhibition. 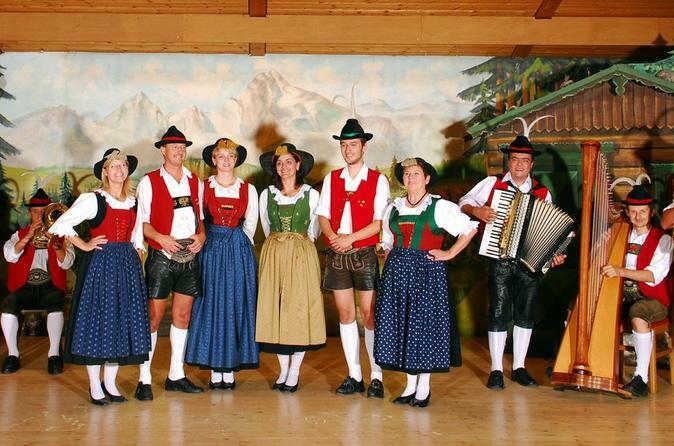 After the stay at the Crystal world, you'll travel back to Innsbruck with your tour guide. The journey begins at 560 m above sea level not far from the heart of Innsbruck's old town with its historical buildings and the world-renowned "Goldenes Dachl" (Golden Roof). 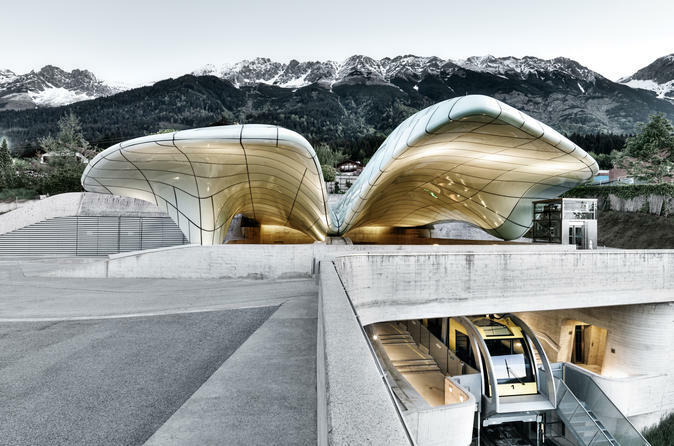 Planned and designed by star architect Zaha Hadid, the cable car Hungerburg, with its unique stations Löwenhaus and Alpine Zoo, sets new standards in international architecture.